In the present study, aqueous and ethanolic extracts of acalypha indica leaves were investigated for its antioxidant activity in animal models of gastric ulcer with the aim of exploring possible correlation between its antioxidant and antiulcer activities. Gastric ulcers were produced in rats by pyloric ligation method as described by Shay et al. The animals were divided into four groups of six animals each. Group I served as disease control inwhich the animals received only distilled water.Group II received standard drug ranitidine 10mg/kg orally. Group III and IVreceived aqueous and ethanolic extracts of Acalypha indica 400mg/kg orally that served as test groups. 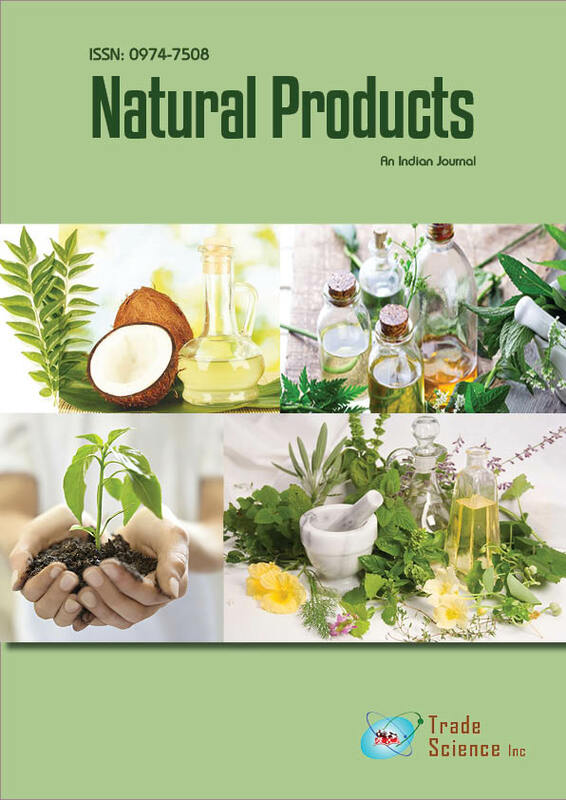 The antioxidant activity was evaluated qualitatively by TLC spray reagent method using β-carotene linoleate mixture oxidation when exposed to sunlight and its protection by alcoholic and aqueous extracts of Acalypha indica. Acalypha indica administered animals produced significant antiulcer effects in pylorus ligated model and it also showed good antioxidant effect by TLC method. The antioxidant and antiulcer activity was correlated for the reduction in ulcer level.Various parameters likemean volume of gastric secretion, mean pH and mean total acid were calculated and was concluded that both the extracts of Acalypha indica significantly reduced the antiulcer parameters when compared to standard drug ranitidine. Themean volume of gastric secretions, mean pH andmean total acid for aqueous extract was calculated as 2.93±0.48 ml, 4.89±0.72, 107.50±1.70mEq/L, and for the alcoholic extract was found to be 3.23±0.78ml, 5.22±0.51 and 112.05±1.60mEq/L.